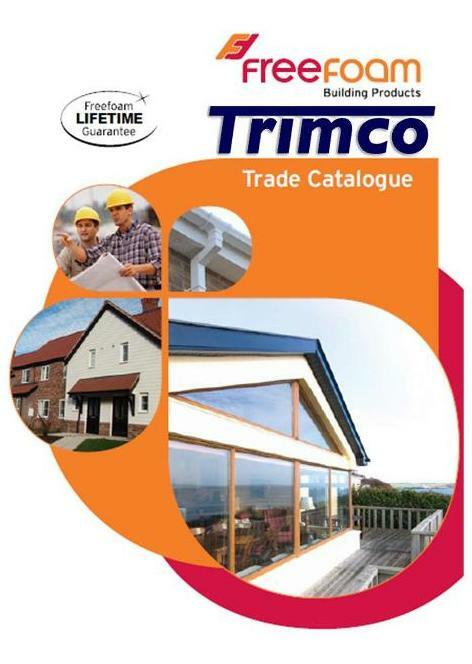 Trimco’s fascia’s, soffits, guttering and roof trims will brighten up your property, giving it a fresh new lease of life. 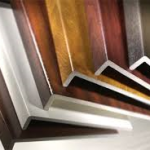 All roofline products are available in a range of colours and woodgrain finishes to suit individual property styles and personal tastes. 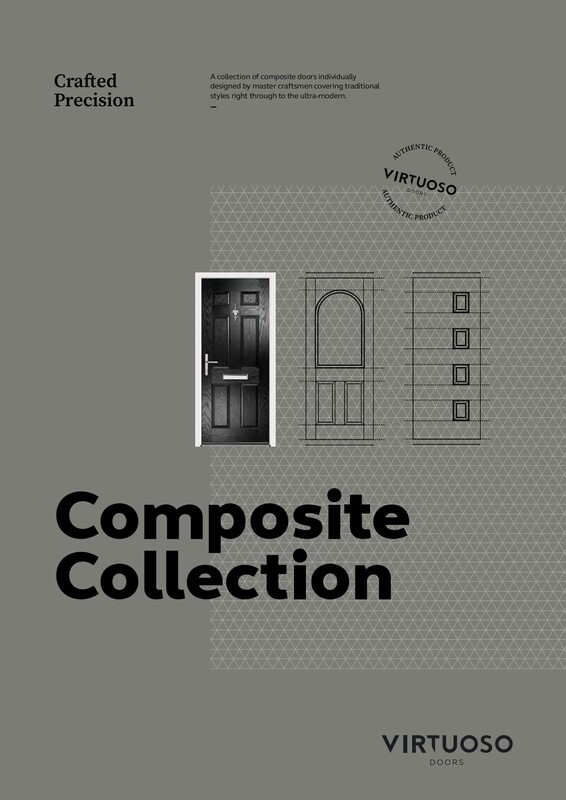 You can also choose plain flat boards for a simple, contemporary look, or sculpted ‘ogee’ style options for a more decorative finish. 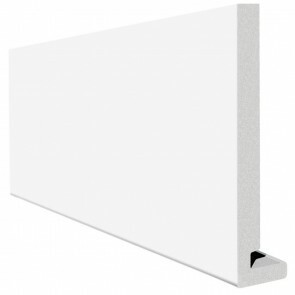 We only use the finest quality products from Freefoam Manufacturing in Ireland, we are so confident in our product we will give you a 10 Year Guarantee. 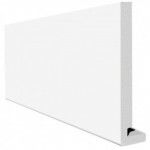 All our products comply with ISO 9000 and are covered by IBA Agreement Certificates. 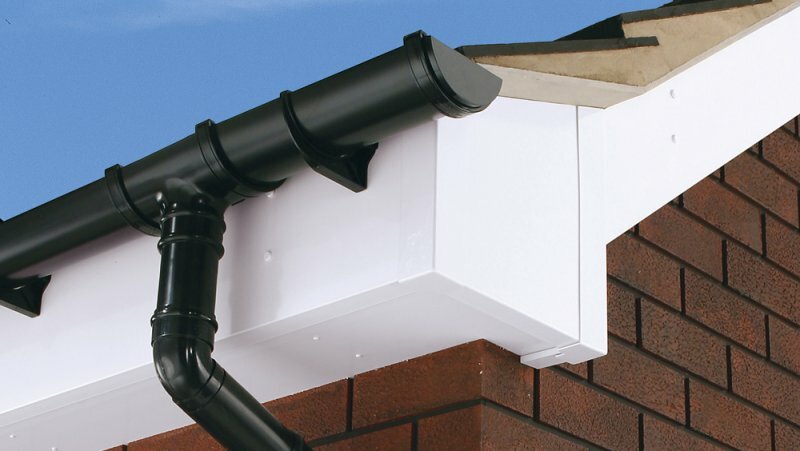 The Capit Board System: This covers the existing timber work with a 10mm thick board, but you still use conventional Upvc soffits and guttering. 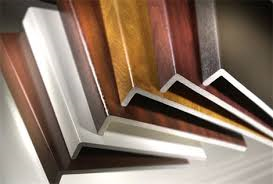 An excellent cost conscious and a very acceptable way to transform your existing timber work to 100% maintenance free. 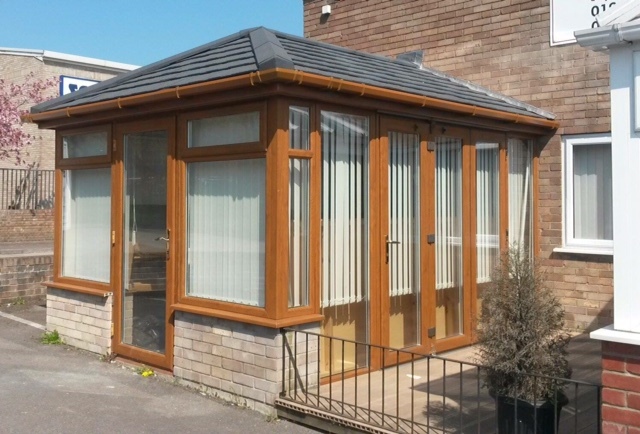 Full Replacement System: We remove all existing timber, felt and batten a metre into the roof structure, treat rafter ends and replace with a new felt and batten. 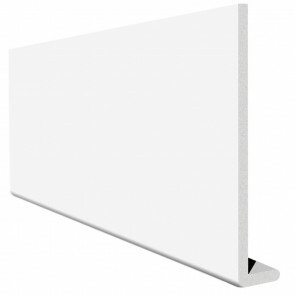 We then add a 18mm thick fascia board to use with conventional soffits and guttering. 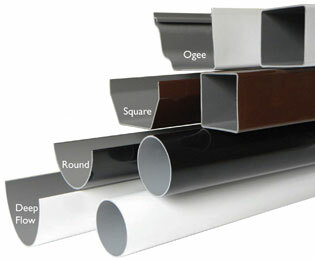 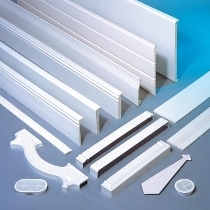 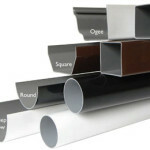 Our fascia, soffits are available in white and woodgrain colours.